Give your Apple iPhone 6 / 6s effortlessly a sleek and neat look with this beautiful matte black case! 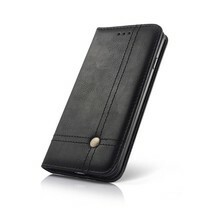 The back case cover is made of shock-absorbent, flexible material and is therefore easy to attach. 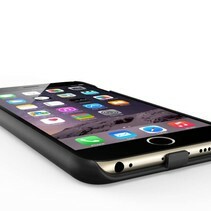 Put on your Apple iPhone 6 / 6s a protective jacket! 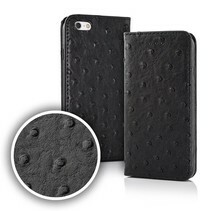 This case gives your smartphone a stylish look and ensures that you retain the original Apple design. Moreover, this cover consists of flexible, shock-absorbing silicone material. Exceptionally beautiful matt black case for your iPhone 6 / 6s.